There’s a common misconception in the motorcycle industry that so-called ‘millennials’, or typically 20-somethings, are not riding or buying bikes. While most of this noise seems to be coming from the USA, the environment here in Australia inevitably reflects sales and promotion strategies employed for international markets. Across the industry and particularly at Harley-Davidson, there was a pressing need to create machines for younger, first-time owners that still preserved the allure of the high-value Harley-Davidson marque. 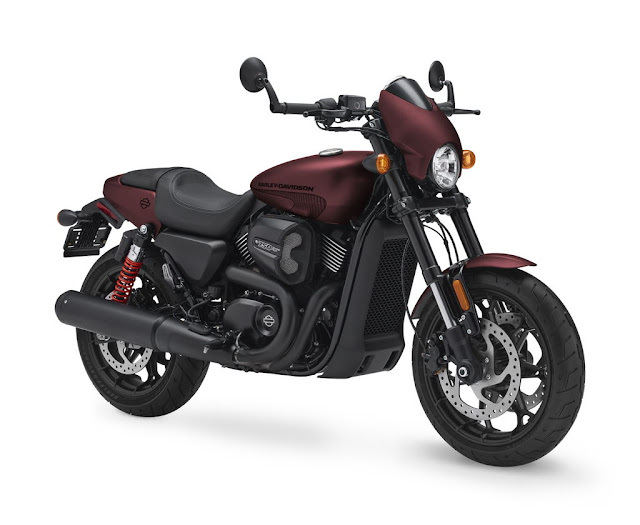 The bosses at H-D embarked on a massive customer feedback campaign that shook up the 115-year-old brand and resulted in the arrival of smaller, radical models like the all-new, liquid-cooled Street 500 and 750 V-Twins. While Australia may have weathered the onslaught of the GFC much better than the USA, persistent high real estate prices have burst many property dreams for the under-30s. 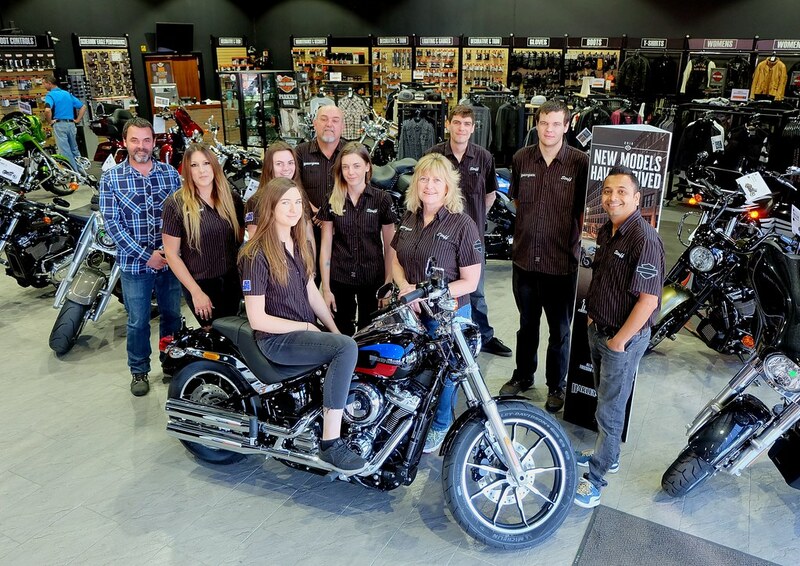 “We’re seeing younger customers in our showroom now,” says Craig Smith, dealer principal at Harley-Heaven Western Sydney at Blacktown whose ‘catchment’ includes many districts with ‘greenfield’ housing development zones like Penrith, Windsor and Dural. “It seems these younger buyers may have turned their back on the punishing real estate market, for now at least, and have decided to enjoy themselves instead,” surmises Smith. Some of the early reviews for Street 500 were not altogether flattering, but many overlooked the purpose of this Indian-built, liquid-cooled bike, engineered expressly to keep the cost down and be less intimidating for entry-level riders. “When it arrived here in 2015 for under $10,000, it was hard to keep up with demand, but that's settled and it's become an ongoing sales success for us now and we're doing special events aimed at Street riders, like shop rides and sales incentives. "Our Street 500 customers see it as instant 'street cred'. Going through the learner process on a Harley is something special compared to their mates." Smith also points out that while Harley-Davidson Australia may have been a bit cautious initially, overwhelming customer demand was such that they have now released the up-rated and more aggressively-styled 750cc ‘Street Rod’ version along with further variants in paint and accessories for the 500. 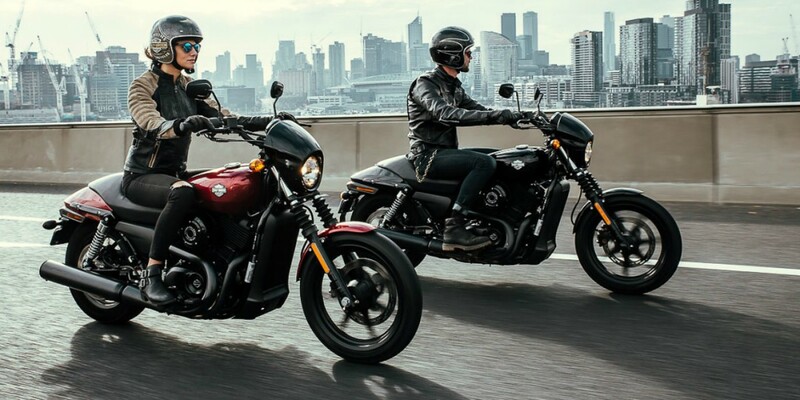 In fact, Harley-Heaven Western Sydney is even throwing in a helmet, jacket and gloves with every new Street 500. So rather than waiting for new buyers to reach that critical ‘mid-life’ point or even retirement, riders can embark on their Harley-Davidson journey 20 years sooner for a fraction of the price of a full-size Softail or Sportster.